LiveRez is excited to announce the winners of this year’s Bracket Challenge. This year more than 85 partners participated, making it one of the most competitive contests in recent memory. 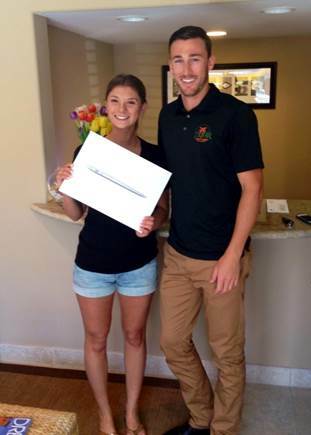 In first place and the winner of 13” MacBook Air is Hannah Perlamn of 710 Beach Rentals. Hannah’s bracket scored an impressive 1150. It ranked 13,133 out of millions of brackets on ESPN and scored in the 99.9th percentile. She was the only person in the LiveRez group to correctly predict UCONN as the national champion. Hannah Perlman of 710 Beach Rentals took home the top prize of a MacBook Air after ranking in the 99.9th percentile and being the only person in the group to correctly guess UCONN as the winner. 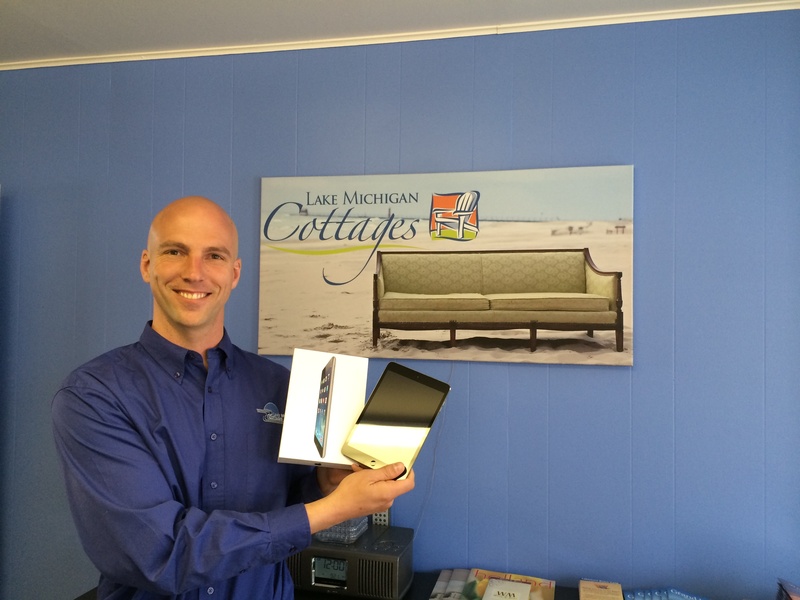 In second place and winner of an iPad Mini is Matt Marsman from Lake Michigan Cottages. Matt scored 780 points and scored in the 95.7th percentile among ESPN brackets. Matt Marsman of Lake Michigan Cottages won second place and took home an iPad Mini. In third place and winner of a LiveRez SWAG bag is Brandon Boyer from Florida Dream Homes. Brandon scored 770 points and was in the 94.9th percentile.